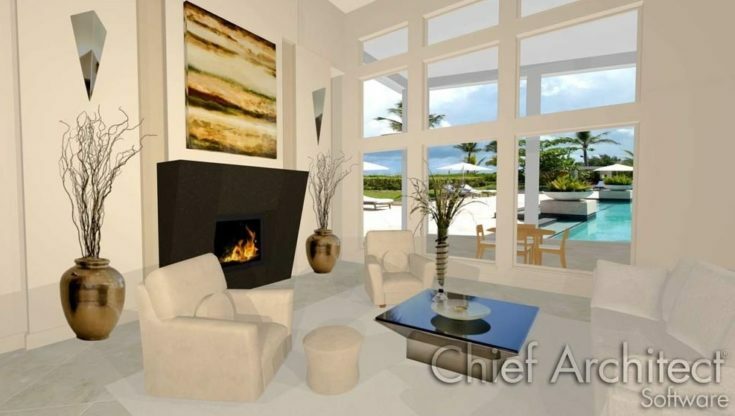 This software design program is the perfect choice to help bring your own interior and landscape ideas to life in a realistic, 3D plan. This is the perfect way to create a visual of what you want and need before committing to any purchases. If you are looking to create a landscape design, and you want to avoid making any major mistakes and would like a proper plan in advance, good software can help you envision your needs. This Chief Architect review provides an excellent overview of what software the company offers to provide you with the opportunity to get your plans right the first time to save on both time and cost. There comes a time when you sit down to plan your landscaping that you realize how you visualize your yard to look like is not as easy to create. 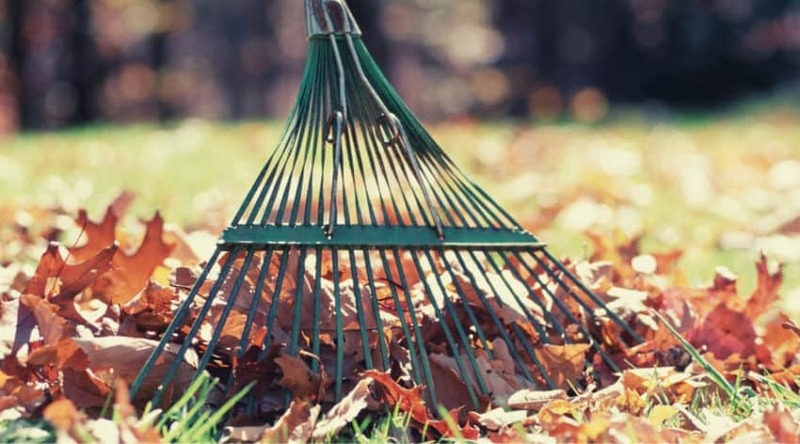 The amount of space you have, the location of existing water sources and utility lines, and your overall lay of the land can influence how your ideas come to fruition- and nobody wants to end up with too much, or too little, of what they need for their yard. But imagine if you could visualize your plans in 3D in advance? Now you can! 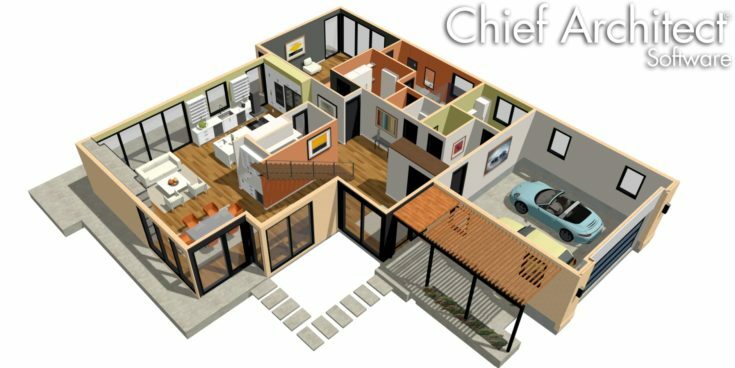 Chief Architect is a true premier professional home design software made for the everyday homeowner looking for DIY support. 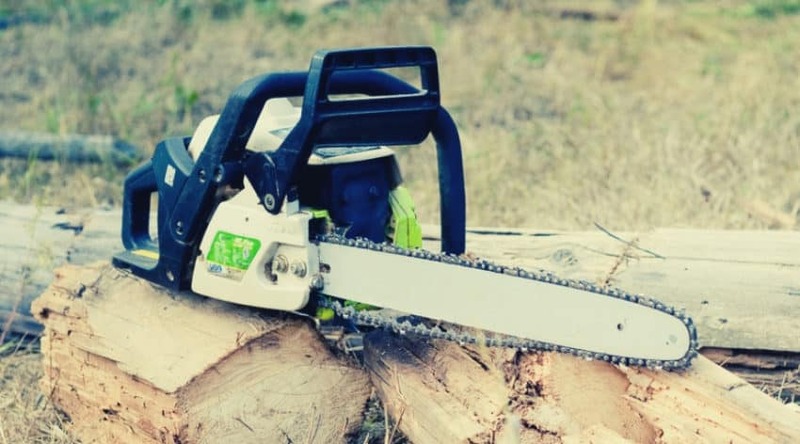 Rather than spend thousands on hiring an idea, you can leisurely play with different ideas to create your dream vision of both your home interior and landscaping on your own time. With multiple software options and tutorial support, you can choose from a wide range of options to fit your needs. The company even offers a trial download to see if it is worthwhile for your plans. Understanding the features and benefits of a product can help you determine if it is a good choice for you. If you are reviewing a home design software, then you most likely already have a vision for your home and surrounding landscape. What is so great is how there are 4 different software choices to fit your needs. 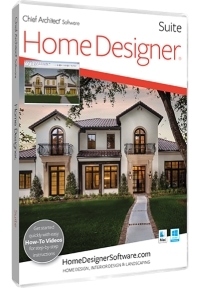 Although this article is more focused on the Home Designer Suite option due to it being a perfect selection for the majority of homeowners, the others are also highlighted here as well to allow you the chance to what is available. Having multiple options keeps you from being tied to limitations in your vision. Rarely do people build, plan, or redecorate without a larger purpose in mind. Homeowners usually like to reflect their attention to detail not only in structural design but in their decorating and landscaping. These choices allow you the option to showcase all your ideas in one place through 3D visualization. The Interiors software is the perfect choice for interior design and decor, remodeling jobs, and kitchen and bath detail. Designed specifically for your indoor decor choices, this option makes it easy to bring your ideas to life before you make any major purchases, or make a commitment to knocking down any walls. The suite provides an excellent overview of what this company offers and is a favorite amongst homeowners looking to provide home architectural design, interior decor, remodeling blueprint ideas, as well as landscaping options. This software provides a little bit of everything. 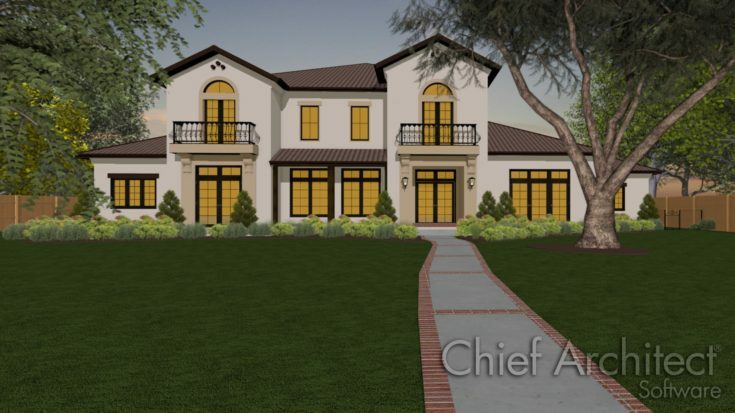 This software takes you past the home design plans and allows for more serious architectural and landscape design. 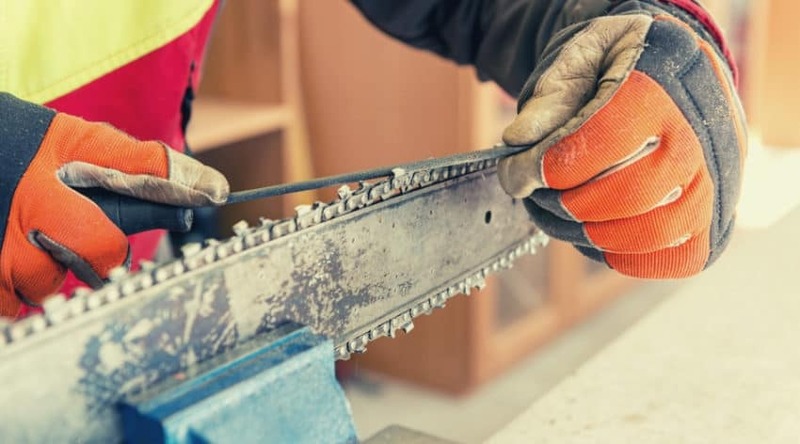 Geared towards serious remodels, additions, and complete overhauls of landscaping and decor- this is a more serious choice when your building plans have no limits and need to see cost estimations. 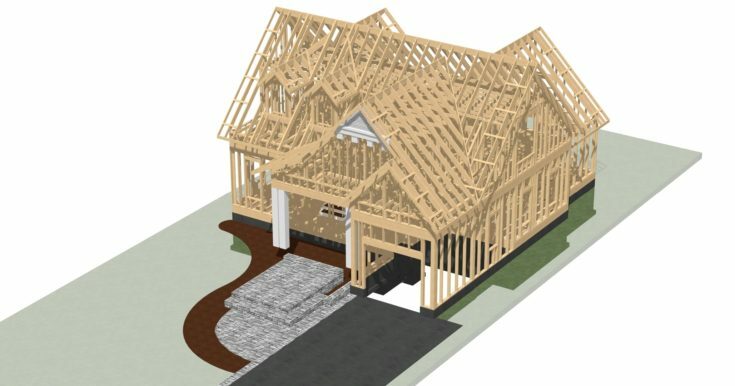 Based off of the same type of software professional architects use, this home version can be either purchased or rented for the time needed to design your plans from scratch. With advanced professional options, you can detailed construction drawings with cost estimations using powerful CAD design tools. The above overview may sound a bit overwhelming pertaining to the amount of material available to work with. But the company also provides a huge amount of tutorial video support that walks you through steps related to specific planning options. 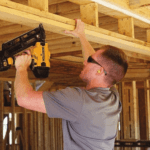 There also are webinars offered, a resource center with information related to building codes and taxes, as well as a user forum to ask questions when answers have you stumped. Customer service can also be directly contacted. 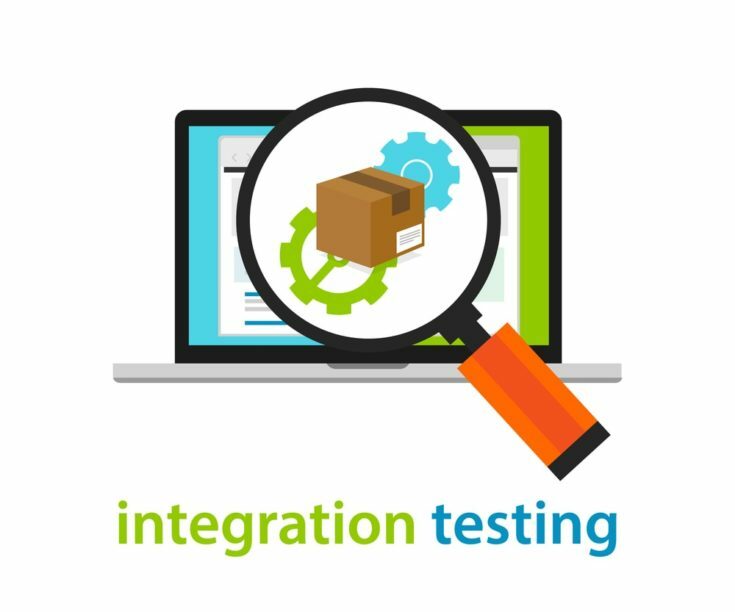 Along with the many tutorials the company provides that you can watch prior to purchase, there also are trial downloads you can take advantage of to see if it is a software that might work for your needs. Using new software, even for the most technologically advanced computer users, always comes with a learning curve, and having the opportunity to feel it our before financially committing is always a perk. With the 4 various mentioned above, you get a variation of many or all of the following features to help you plan your space. Depending on the end result, and what you are focused on, you can choose moderate to professional design plans in all of the following categories. Choose from pre-set home style templates, or create your own with this feature to plan your room and space layout. This supports both 2D and 3D features, which can be used simultaneously. It also provides multiple points of view angles as well as day versus nighttime lighting to help you visualize your plans. The interior design features offer a library of thousands of flooring, materials, colors, and styles to choose from to complete your interior decor look. It also provides furniture options, materials, textures, and hues to allow you to visual-spatial decorating and color contrast. Lighting options are also available to avoid leaving out a dark corner and to provide a new view. This popular option allows you to plan and estimate the costs of a remodel, whether it be an addition to your home, removal of walls, or a complete overhaul of your kitchen. Change windows and flooring with your own customized vision, or import plans to work with your existing space. Looking to expand your living area into your outdoor landscape? This feature provides the views and options you need to see what decking options and patios may work with your home, yard, and budget. It also boasts a GPS function to include elevation changes to your landscape and boasts a library of over 3600 plants for gardening purposes. A specialized kitchen and bath function works with the dynamics of the special care you need to take with these areas. 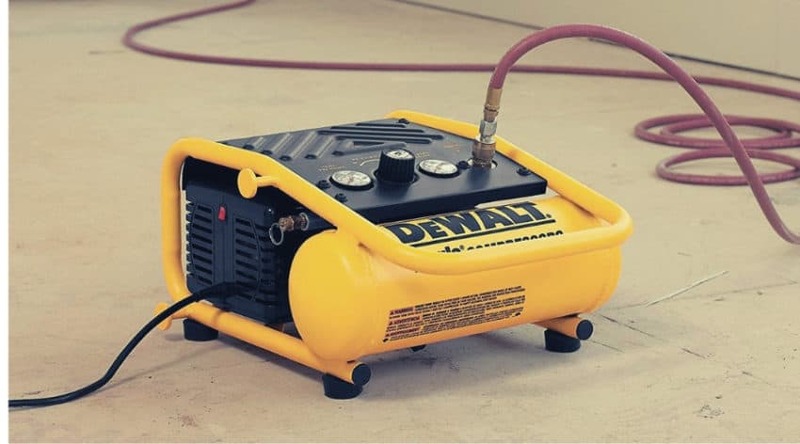 Water and energy sources and locations need to be considered when remodeling these types of areas, and this tool provides the tips you need to consider when redoing these rooms. 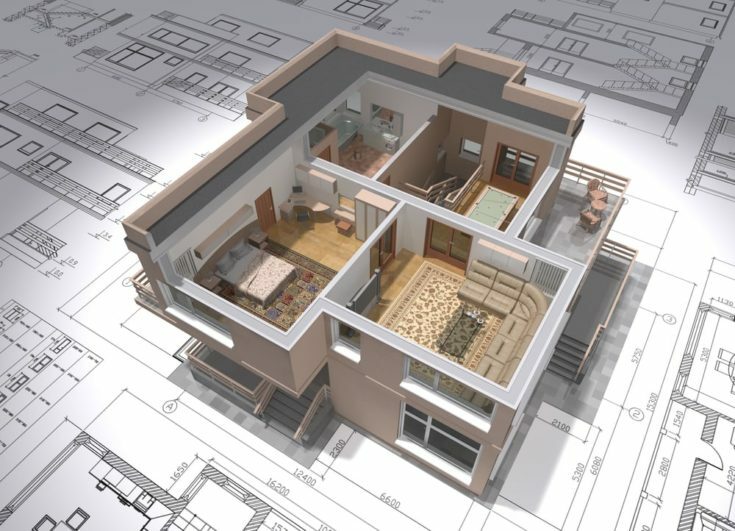 CAD design tools, similar to those used by professional architects and engineers are included with the professional grade software. 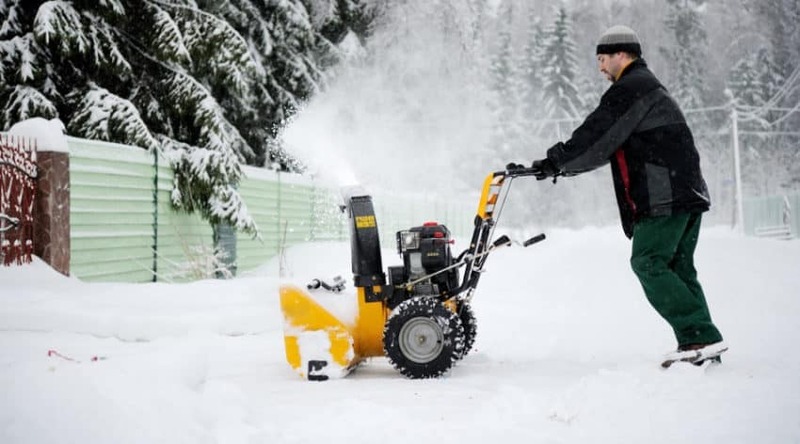 This provides the details you need for privately owned landscaping and remodeling businesses to allow you to have detailed numbers needed for planning and bidding cost. As with any software, there are specific system requirements your computer needs to have in order to run the program properly. This can be used with PC and Mac computers can be used with a video card and requires at least 5 GB of hard disk space. You also have to have internet access for authentication, video and library catalog access, and for continued licensure every 2 weeks. Video card support includes dedicated options such as NVIDIA or AMD gaming card or an Intel Integrated Graphics 4th Gen or more recent. The Internet is required to install, authentication of licensure, deactivate, and access the video and library catalog. Authentication of licensure is required every 14 days. All software has a 30-day money back (minus shipping, handling, and taxes) guarantee. The sale has to have been through the company, or an authorized seller, in order to take advantage of this offer. This is a generous offer and also includes a current version guarantee if you discover within 30 days you have discovered you do not have the most up to date option. This is a one time offer and is not available for subsequent purchases. 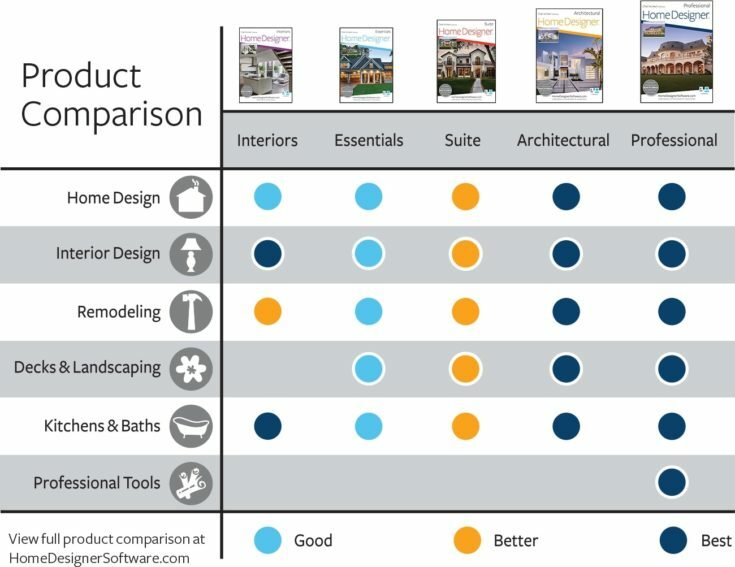 The Suite software is amongst the most popular with consumers, with people praising the amount of support and features offered to complete their own design plans from the comfort of their own home. Also incredibly nice was how you can change features and be provided a 3D visual from multiple angles to truly decide on a look before committing to it. The landscaping and remodeling/interior design options are also regularly commented on for visualization purposes, and that saves money by being able to explore not only your original visions but also play with new ideas and get creative in the planning process. Now, as expected, this is not an easy software to use overall. With any sort of realistic design technology, there is a pretty steep learning curve. There are literally tens of thousands of combinations within each feature, and combined with the downloads and online libraries you can pull from, you have a pretty formidable program. The problem with this is that you have to learn it, and even with all the tutorials, you still have to figure out the many nuances that go into creating. You also should go into this type of planning with some basic understanding of building and design- especially when it comes to rules, regulations, codes, and even types of pants for the area you live in. Because of this, the software does generally get rated lower than it may deserve by consumers. They either love what it can do or cannot seem to get it to work properly for them. 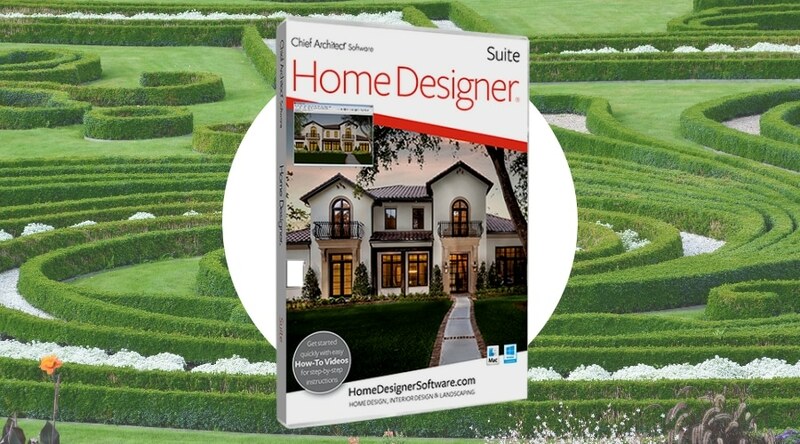 If you have big plans for your home or garden and are not afraid of the time it takes to learn something new, the Chief Architect Home Designer Software is an excellent consideration. 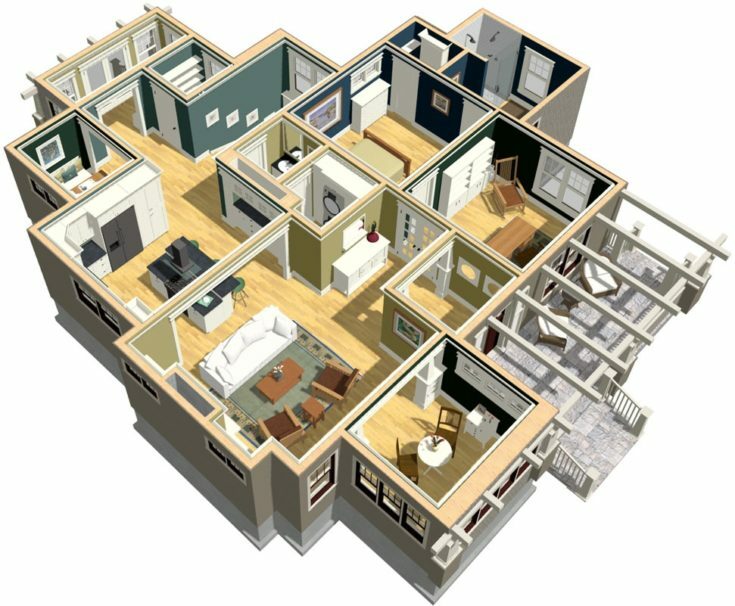 With the options to design your own home, visualize space and interior, and even create our own landscape in 3D you can save a lot of money in the initial planning process. 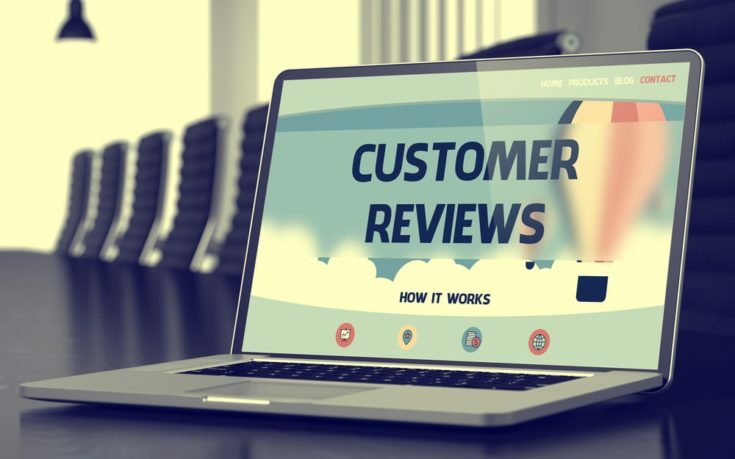 The incredible array of options to choose from provides you with everything you need to bring dreams to reality, and the support the company offers is second to none based on consumer reviews. If you have ever used this software, or are interested in knowing more, let us know below! And, as always, please share! Backyard Boss is a participant in the Amazon Services LLC Associates Program, an affiliate advertising program designed to provide a means for sites to earn advertising fees by advertising and linking to Amazon.com. To support our work we earn a commission if you purchase through some of the links listed above at no additional cost to you. This does not influence our opinions, but we believe in transparency so you can make informed choices. Read more here.